With the availability of transport capacity primarily in United States, China, Hong Kong and Taiwan, our group can offer a wide array of bandwidths including n x 64K, 2Mbps/E1, 45 Mbps/T3 and 155 Mbps/STM1. 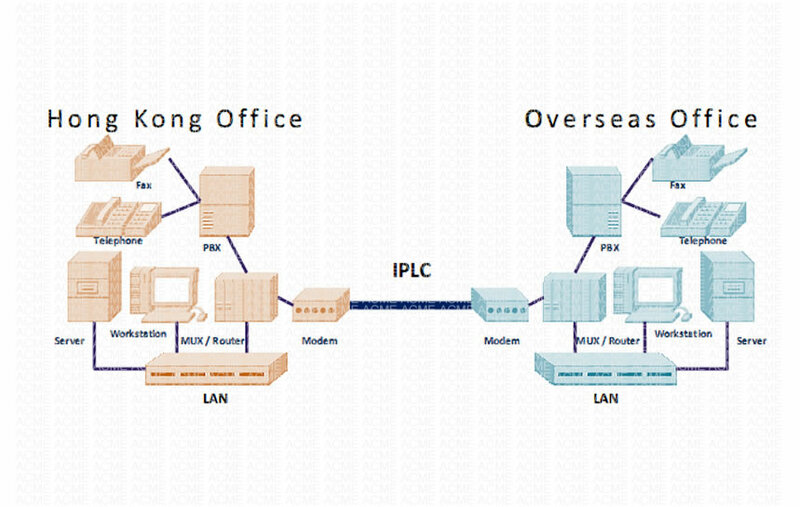 Our central connection gateways can provide the “mid-point or Half circuit” to connect the far end telecom service providers. 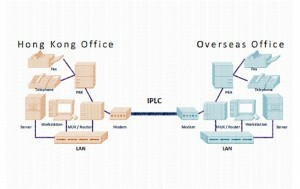 Ultra Fast Connections: IPLC provides a clear channel and dedicated use of bandwidth. Rock Solid Reliability: IPLC is always ready. Full protection of data privacy: Full protection of data privacy with a committed IPLC reserved for your company’s use. Multi-Lingual: On-site customer training, local field engineering and China sales office support – (English, Putonghua, Cantonese) China NOC. Subscribe to ACME RSS feeds to receive excerpts of the latest news, along with links back to the full versions. Contact us now for free consultation.